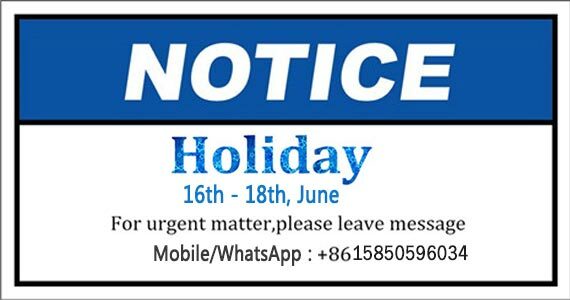 Chinese Dragon Boat Festival Holiday Notice! — Fei Yue Paper INC.
Our company will close for Dragon Boat Festival Holiday from June 6th to June 18th. We will return to the office on Tuesday, June 19th. place orders. All the orders will be processed and dispatched on June 19th. Our company sells Dye Sublimation Ink, Inkjet Printers, Roll to Roll heat Transfer Machine, Sublimation Paper, Laser Cutting Machine.If you have some needs or questions welcome to contact us at any time. We will provide you the best quality product and service. Thank you for your reading. 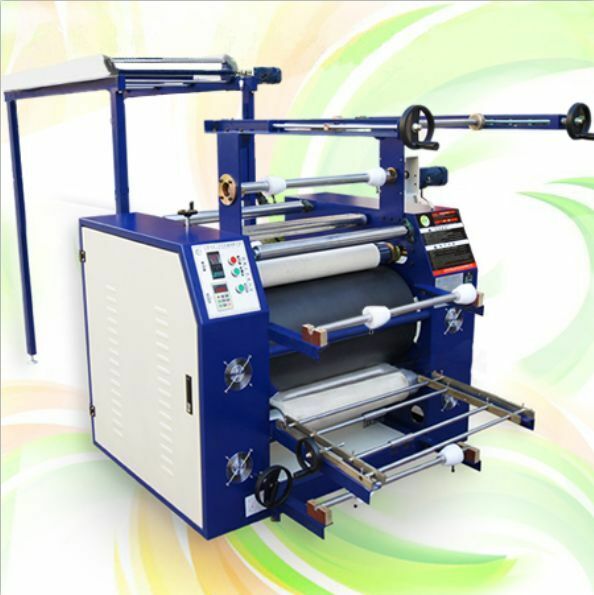 Ribbon heat transfer machine is a new type of equipment developed in the field of domestic printing. It is applicable to the printing of products such as webbing, mobile lanyards, guardrail belts, belts, elastic belts, shoulder belts, gift belts, and pet belts. The technical efficiency of the new multi-function webbing printing will be higher and higher. Therefore, providing the work efficiency of the webbing printing machine is also a way to save the production cost. So what should we pay attention to when we regularly run webbing transfer machines? First of all, the ribbon printing machine equipment will be positioned during operation, and there is no hindrance in the function zone between the upper and lower conveyors, which is very helpful for the integrity of the printing. Of course, after a variety of printing machine operations, it was found that the technical advantages of the device will be more prominent. Secondly, when transferring the double-sided webbing printing, the webbing must be pulled in and flush. In order to avoid wrinkling during the process of transferring the webbing, the printing alignment is not accurate. Ribbon heat transfer machine equipment is still very high in the transfer efficiency. And there is no difference between the color difference between each other. Therefore, after the introduction of advanced and advanced printing machine equipment in the webbing factory, the work efficiency and color difference effect in printing is still worthy of recognition. 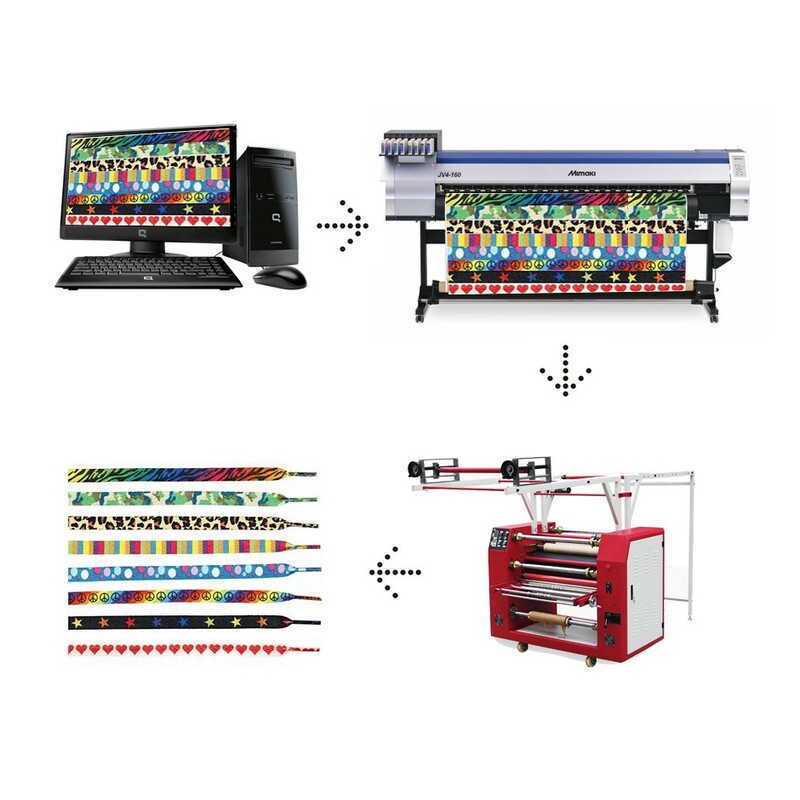 With the individualization of webbing printing, the sales volume of webbing printing machines will increase in the market and will be even more unique in the course of use. After mastering the technical features and characteristics of webbing printing machines. 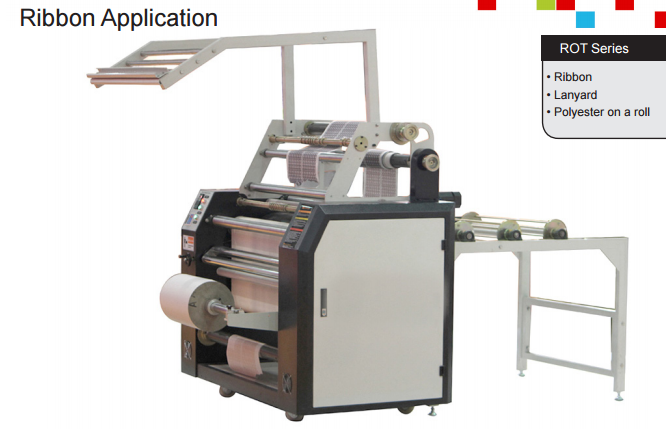 The performance of the ribbon printing machine will be even better. Okay, These all above are my share about the details of lanyard heat press machine. If you have any other needs or questions welcome to contact us at any time. We will provide you the best quality product and service. Hope my article can be useful to you. Thank you for your reading.